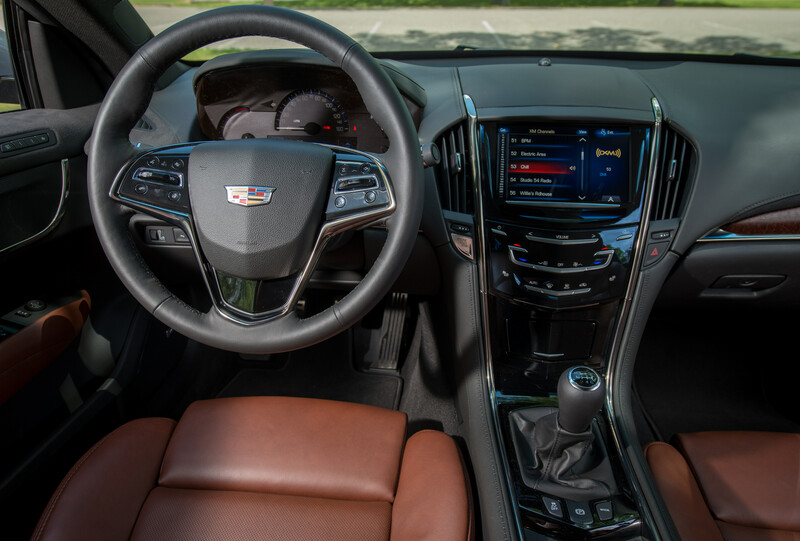 Purity of handling is why ATS buyers who cross-shopped the usual suspects from Audi, BMW, Infiniti and Lexus chose the compact Cadillac. That’s the late comedic icon George Burns riffing on the definitive land yacht. For people of a certain generation, a Cadillac represented the pinnacle of success. But times change. 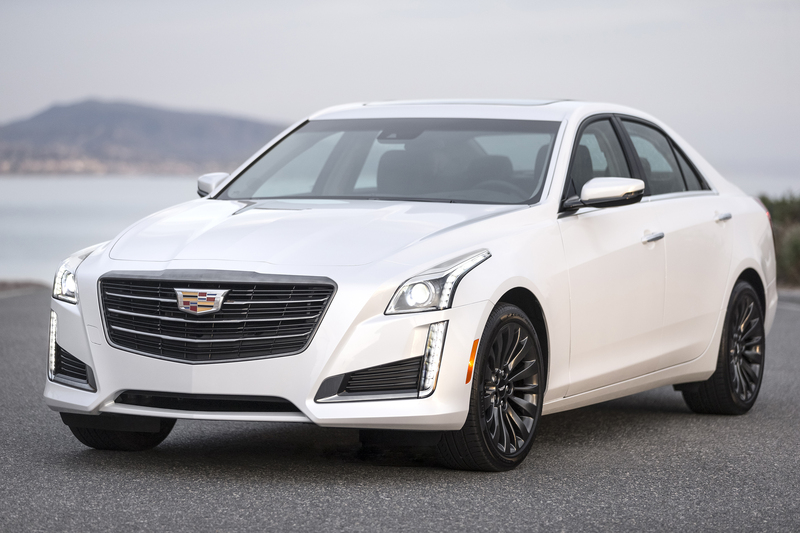 Waning sales of sedans like the Chevrolet Impala, the Buick LaCrosse, and the Cadillac CT6 and XTS have prompted GM to shutter five plants – including Canadian automotive pioneer Sam McLaughlin’s hallowed site in Oshawa. 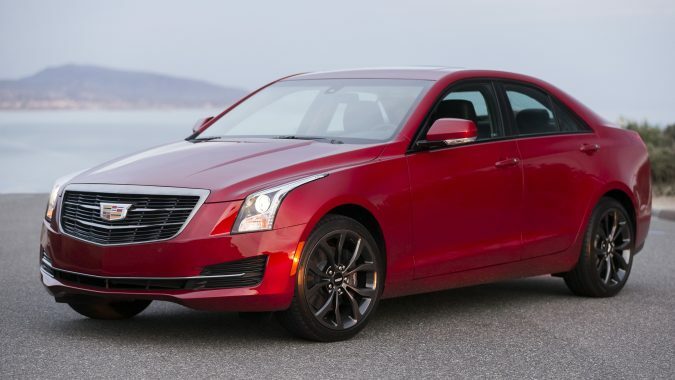 We can add the Cadillac ATS to the registry of the soon-to-be-departed. 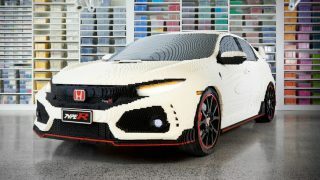 At first glance it doesn’t make sense, being that it was designed to compete with popular compact premium cars like the BMW 3 Series and Audi A4. True, that. And although the ATS is exiting stage left, it will be reincarnated as the CT4 around the year 2020. 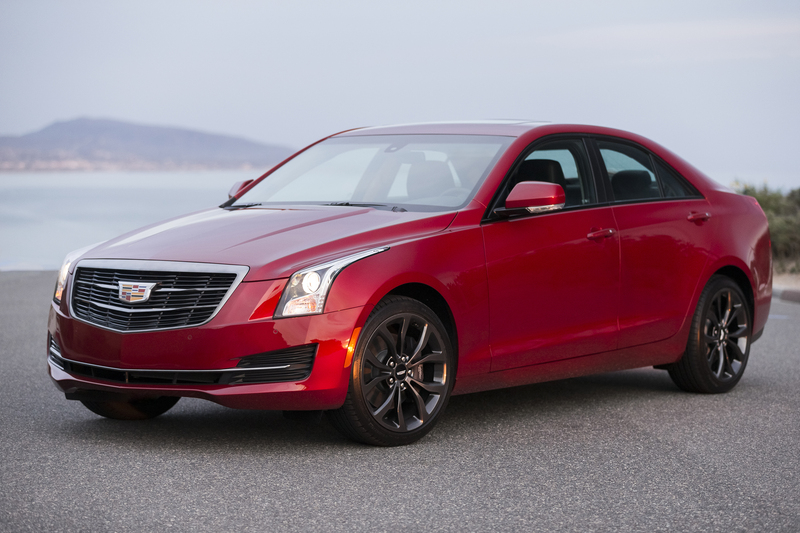 Let’s examine the ATS as a used-car buy, and what might have led to its demise. To compete with the vaunted 3 Series, General Motors rightfully started with a clean slate, creating a rear-drive platform with near-50/50 weight distribution. 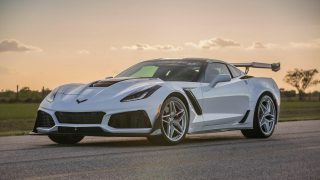 The resulting Alpha platform – engineered at the GM Technical Center in Michigan and not Germany – was optimized for weight savings, with the manual-transmission housing, strut towers, brake booster and hood made of aluminum. With MacPherson struts up front and a complex five-link independent suspension cradling the rear axle, the chassis is equipped to stay planted on terra firma. 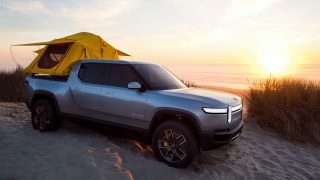 A ZF-supplied electric power steering system and four-wheel disc brakes – with optional hardware provided by Brembo – completes the performance picture. 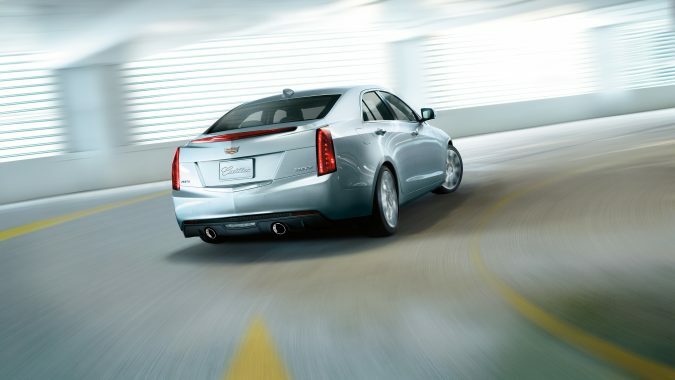 Dimensionally within a few centimetres of the BMW 328i, the ATS sedan is decidedly small. That didn’t bode well for interior room, given the space-robbing rear-drive layout. There’s ample room up front and even rear-seat headroom is good, but kneeroom is tight for anyone even slightly tall back there. 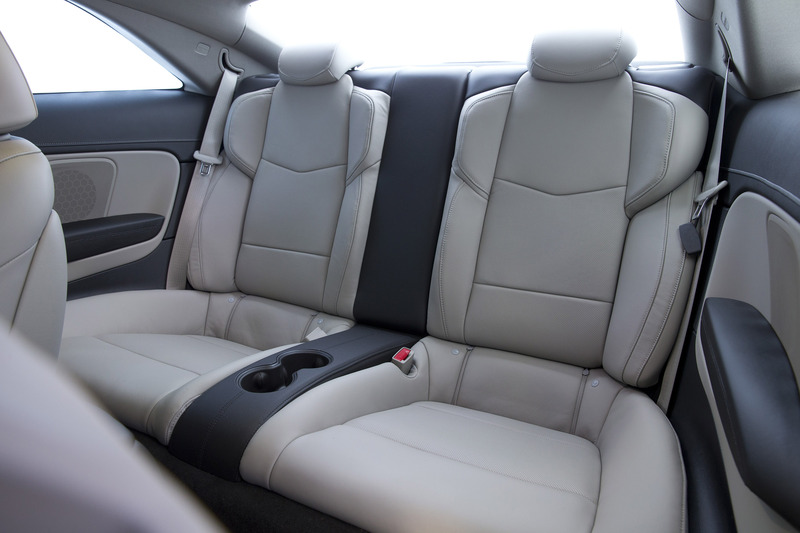 “If you’re over 5′ 9″ there’s no way an adult can ride behind you,” warns a post from an ATS owner. And despite a wide opening, the trunk is laughably tiny. 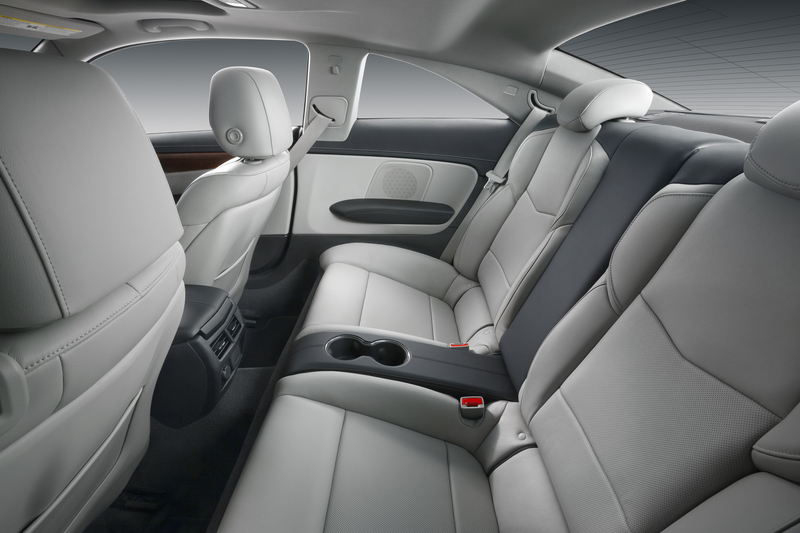 Some trims provide a 60/40 split-folding rear seat to expand utility, a feature that should have been standard in base models. 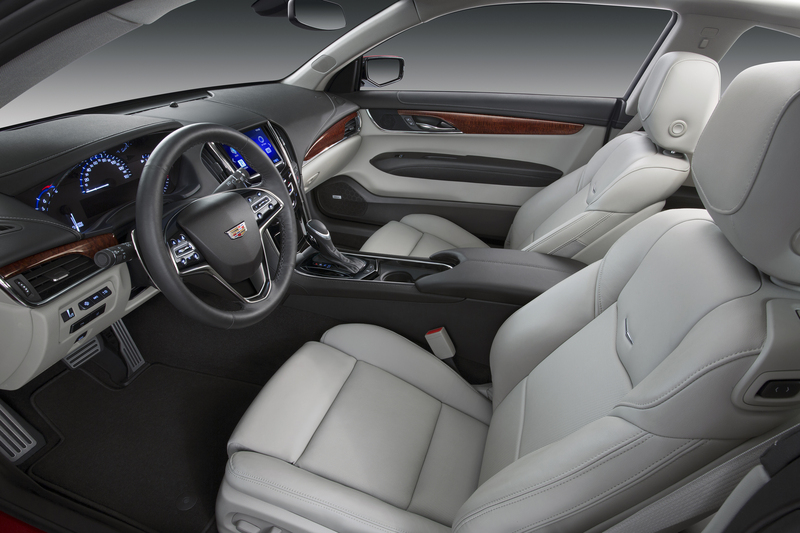 The ATS coupe, which debuted for 2015, sacrificed some of that less-than-generous cabin space for more style. 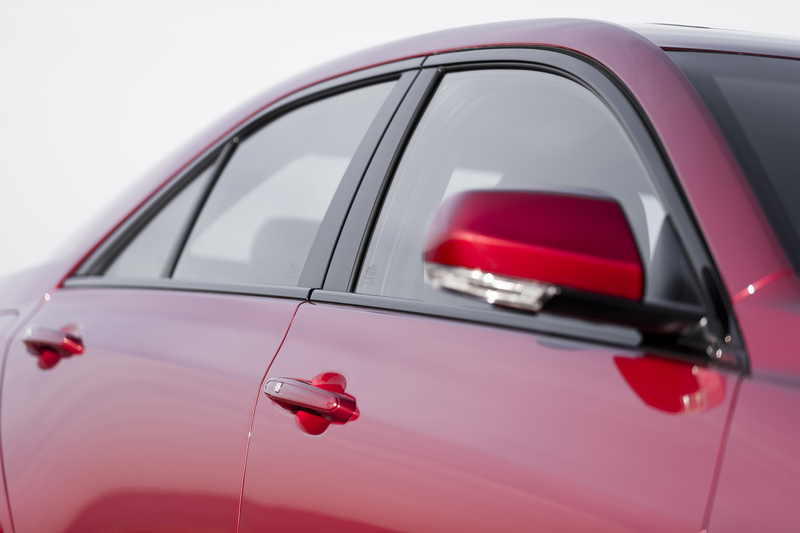 Compared to the sedan, the coupe’s slick roof line cost 2.5 cm of front seat headroom and 4 cm of rear-seat noggin space. 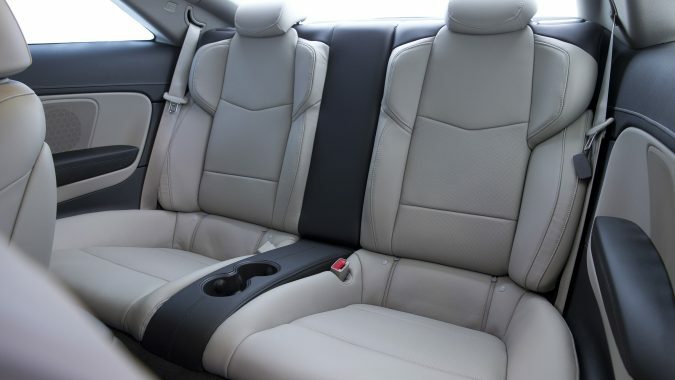 At least the furnishings in both cars appear upmarket with a variety of high-quality materials, including tasteful wood and metallic accents. 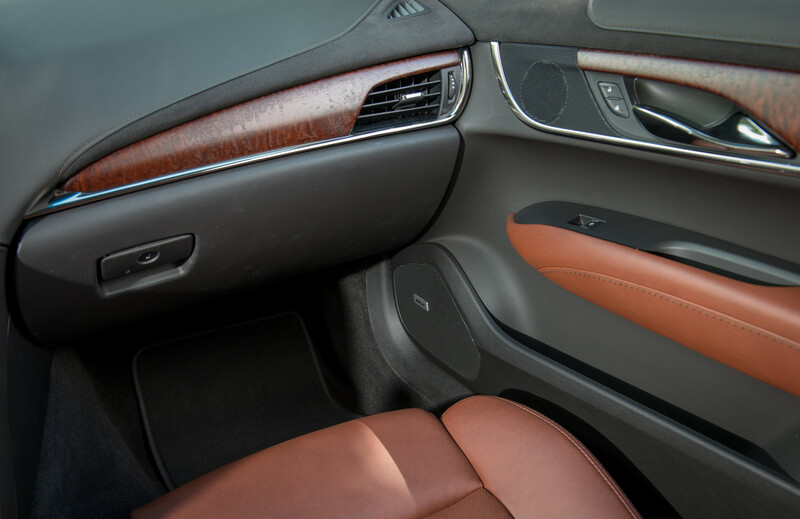 The available CUE infotainment interface on the centre stack is operated by tapping, swiping or spreading your fingers as you would on an iPad. 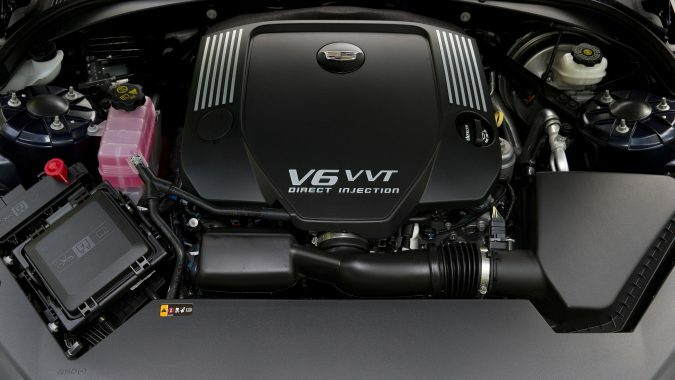 The ATS came with three distinct engines, depending on the price point. 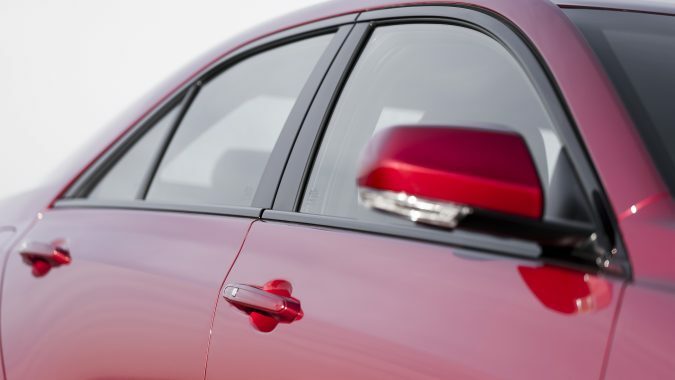 Entry-level sedans used the Chevy Malibu’s normally aspirated 2.5-L four-cylinder engine producing 202 hp and 190 pound-feet of torque (coupes bypassed this sleepy powertrain). A 2.0-L turbocharged four rated at 272 hp and 260 lb-ft of torque represented a step up. 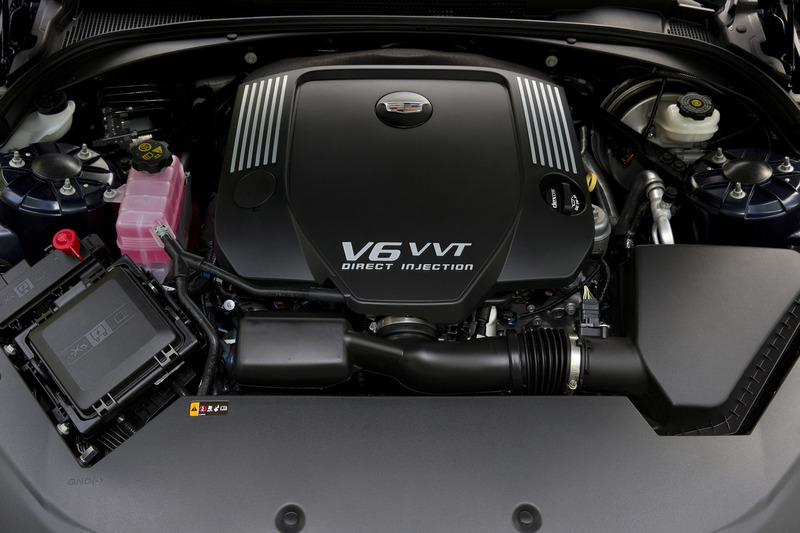 The top-dog 3.6-L V6 cranked out 321 hp and 274 lb-ft of torque. 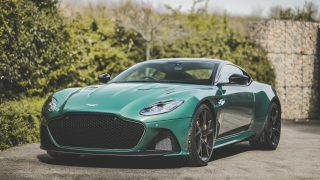 All engines came tied to a six-speed automatic transmission, except the 2.0 turbo, which could also be had with a Tremec six-speed manual gearbox. All-wheel drive was optional with the 2.0- and 3.6-L engines. A mechanical limited-slip differential was standard with the manual transmission and was available on automatic models. 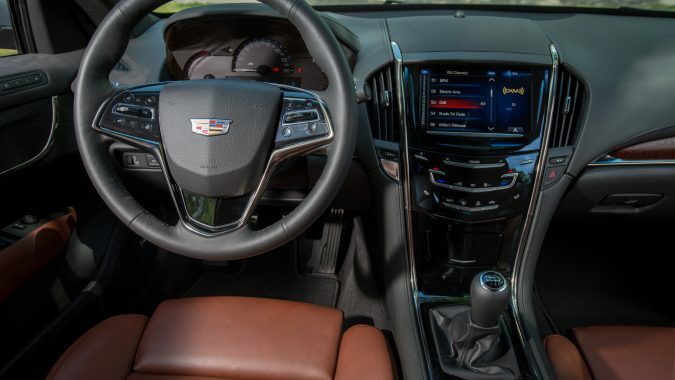 The ATS came with the usual safety complement of airbags, antilock disc brakes, traction and stability control, and active front head restraints. 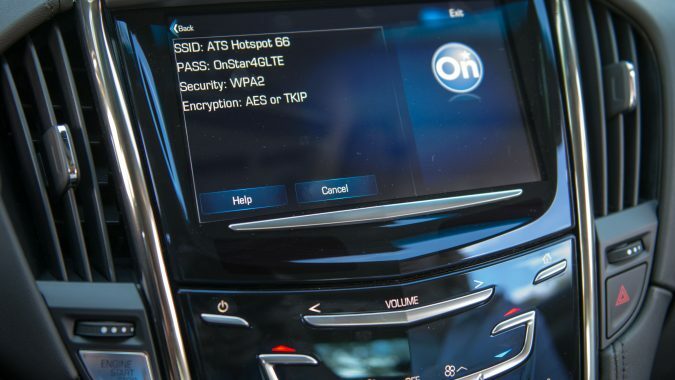 Also standard was GM’s OnStar, which provided automatic crash notification, on-demand roadside assistance and navigation. 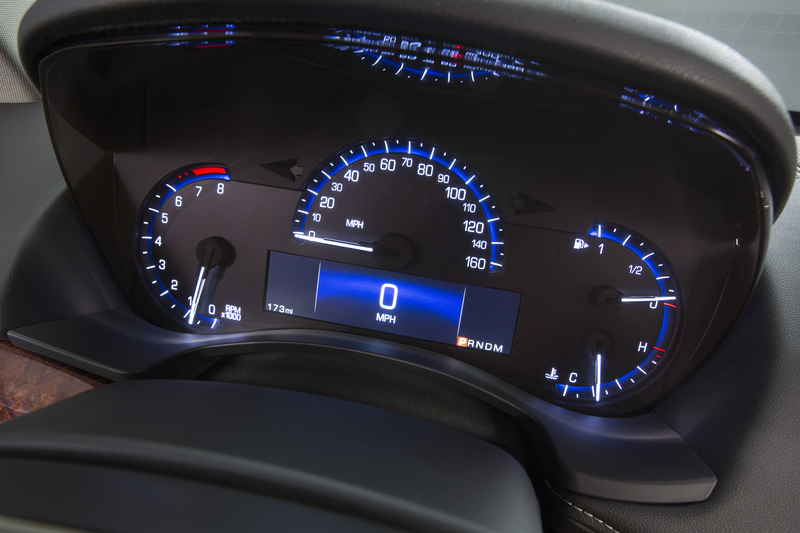 High-tech Driver Awareness and Driver Assistance packages were optional. 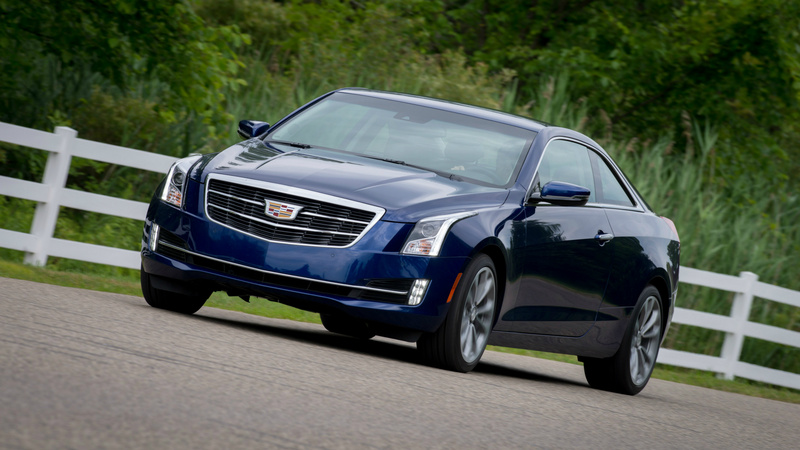 In U.S. government crash testing, the ATS earned the top overall score of five stars out of five. All 2015 models received a slight refresh that included a revised front fascia, as well as a more capable 2.0-L turbocharged engine – torque increased to 295 lb-ft thanks to more boost – plus 4G Wi-Fi capability and wireless charging. The 2016 model year brought more improvements: an eight-speed automatic transmission replaced the six-speed unit, while an all-new 3.6-L V6 engine produced 335 hp. 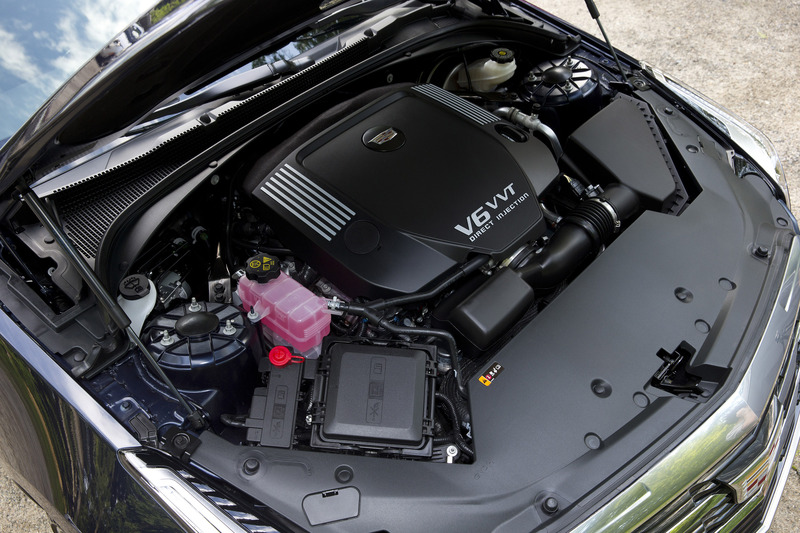 Both the 2.0T and V6 engines came with an automatic start-stop function to save fuel. 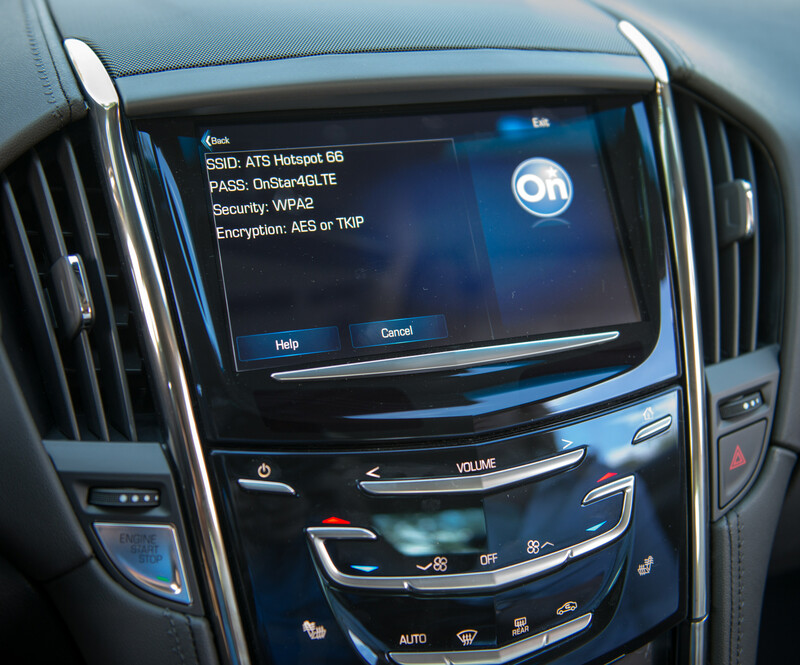 Apple CarPlay and Android Auto integration were added to the CUE system, which itself gained a more powerful processor and redesigned menus. The 2.5-L four cylinder was dropped after 2016, making the spirited 2.0T the base engine. 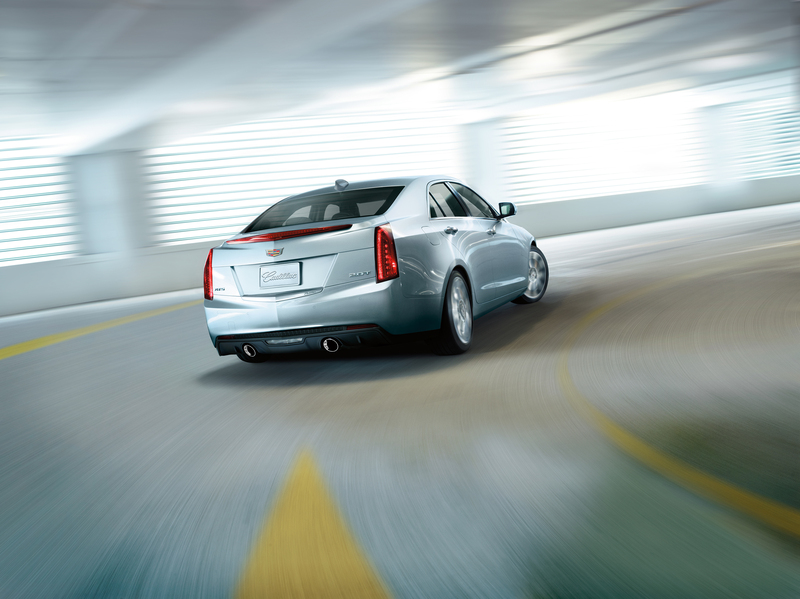 “The best-handling sports sedan on the market today,” boasted the editors of Car and Driver when the ATS debuted in the fall of 2012. And they meant it, having tested it against the segment benchmark: the BMW 328i. 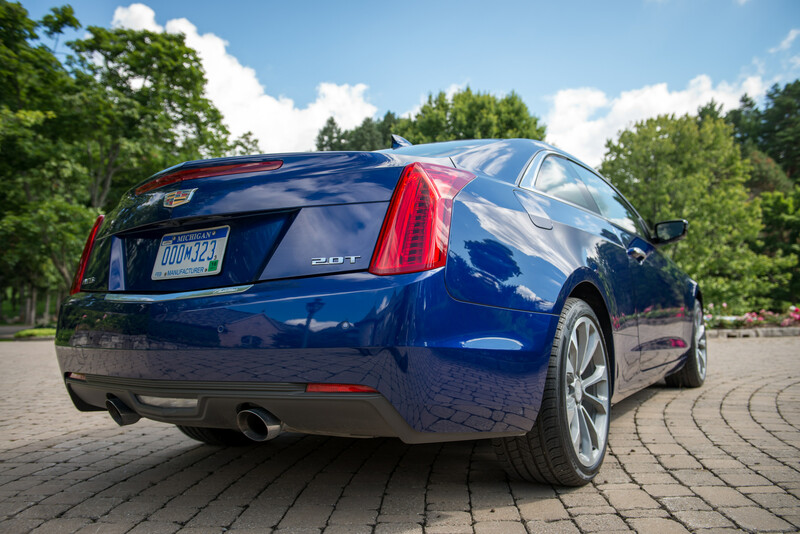 Optimally equipped with adjustable Magnetic Ride dampers, 18-inch summer tires and the limited-slip differential, the ATS had all the right gear fitted to its Alpha platform to wring out 0.90 g of lateral acceleration (grip). 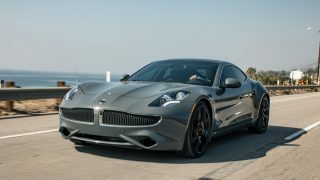 The car brought plenty of balance and poise to the party, though the electric steering system was devoid of much feel – a common curse. Braking is exemplary, stopping even better than BMW’s binders, when equipped with Brembo hardware. Ride quality is composed and well sorted, although models equipped with run-flat tires are not always well received. “The Continental ProContact SSR run-flat tires are noisy and hard-riding,” wrote one critic, repeating a common lament of drivers who have run-flats. Add to that the fact that run-flats don’t last long, can’t be repaired and are expensive to replace. 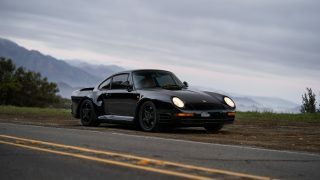 The popular turbo-four propelled the ATS from zero to 97 km/h in a not-too-shabby 6.3 seconds when equipped with the manual gearbox. The other drivetrain combos bracketed that result: the base 2.5-L four can hit highway velocity in 7.4 seconds, while the 3.6-L V6 can do it in 5.4 seconds (both tied to the automatic). 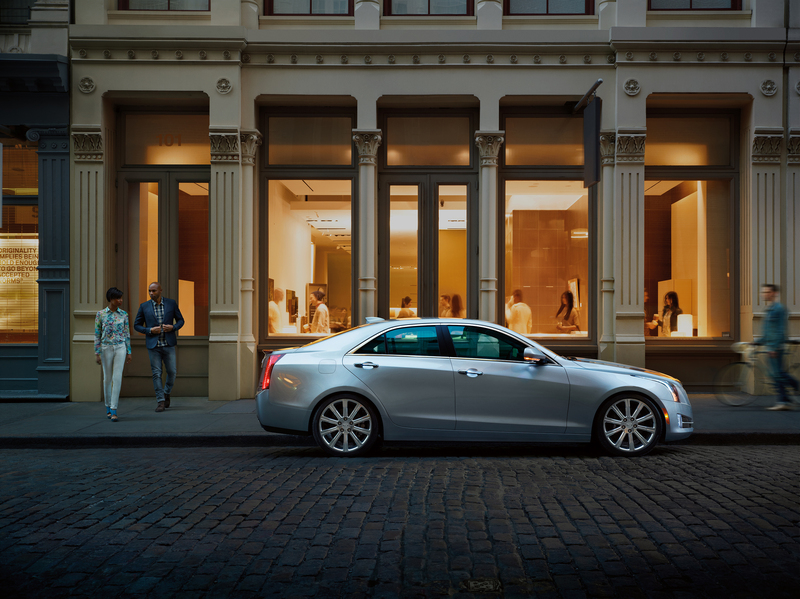 Purity of handling is why ATS buyers who cross-shopped the usual suspects from Audi, BMW, Infiniti and Lexus chose the compact Cadillac. The Alpha platform is so good it was used to underpin the sixth-generation Chevrolet Camaro starting in 2016. However, with no European breeding to speak of, this Detroit native reveals its roots with some unbecoming drivetrain vibration and general lack of refinement. The exhaust drone is, well, exhausting and the Tremec gearbox is relatively crude – the notchy shifter and heavy flywheel are so unlike anything BMW or even Honda use in their least expensive models. Beyond that, it’s the ATS’s familiarity with service bays that turned off some owners and contributed to the car’s poor resale value (a boon to used-car buyers). 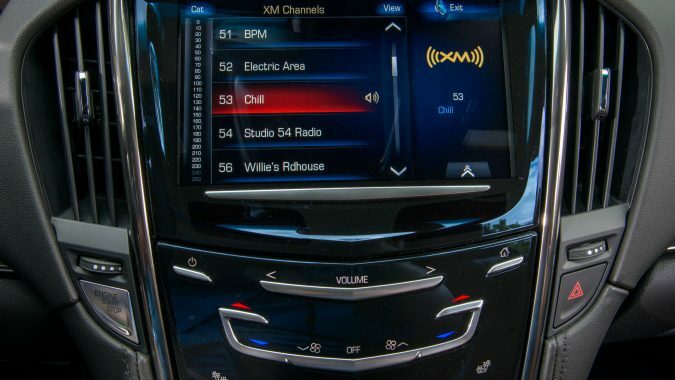 The number-one complaint involves the CUE infotainment system, particularly in the 2013 and 2014 models. “My CUE system is frozen. It would work okay at times. But with voice commands only! 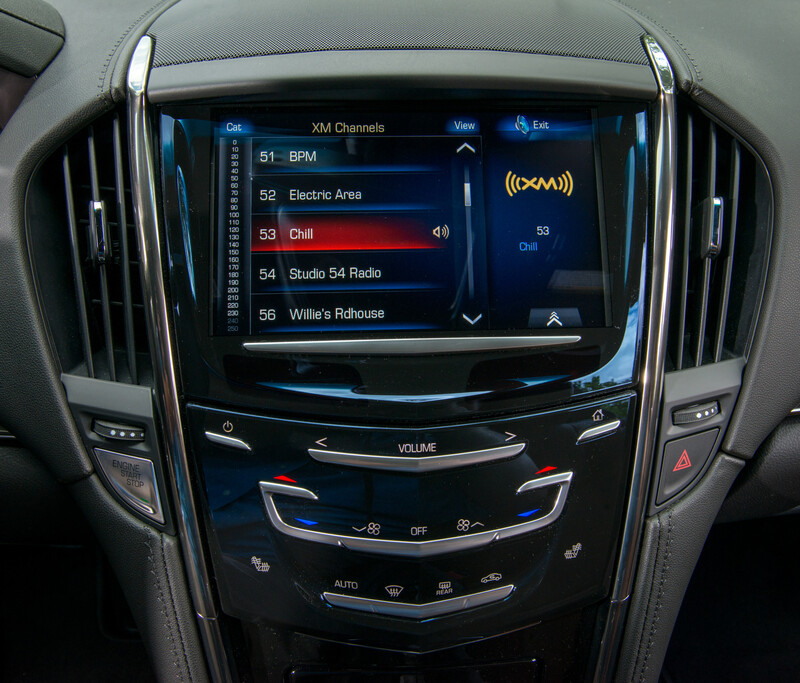 Dealers are wanting $900 to $1,700 to repair,” reads one not-uncommon complaint about an unresponsive touch screen. As noted, CUE was upgraded for 2016 and the volume of complaints has diminished. 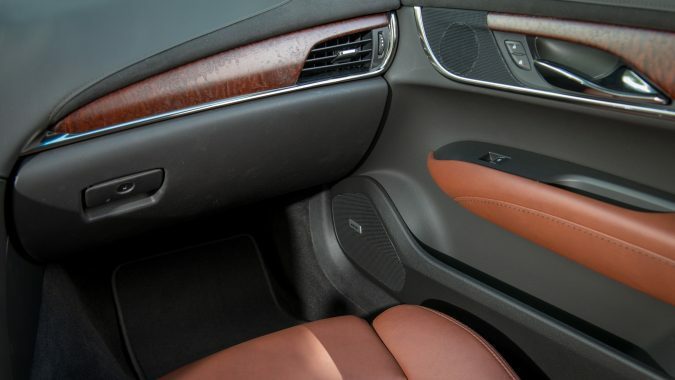 It’s relatively rare to see a luxury vehicle with a stickshift these days, but drivers are not so appreciative if the transmission is interfering with the enjoyment of the car. Owners have noted that depressing the clutch at times has stalled the engine abruptly. Drivers deny it’s an amateur move. “The clutch has been pressed in all the way when this happens and the car doesn’t shutter like a clutch stall, just totally shuts down quietly. 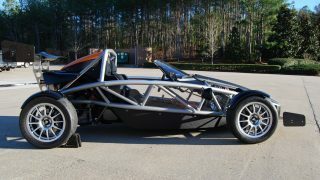 I lose all ability to steer (since it’s electric steering) and brake,” observed one pilot online. In fact, GM recognized the stalling as a mechanical fault and addressed it with a recall. More troubling are complaints about the 2.0 turbo engine having to be replaced due to piston failure in more than a few instances. 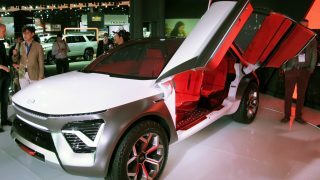 The electric power-steering system may also intermittently fail, forcing drivers to strong-arm the car to the shoulder of the road. Fortunately, turning off and restarting the engine will usually reset the steering system. 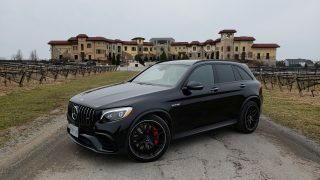 Other reported deficiencies include faulty throttle bodies, engine mounts, shuddering by the new eight-speed autobox, oil leaks, cracked touch screens, bent wheels and sidewall failures in the low-profile tires. 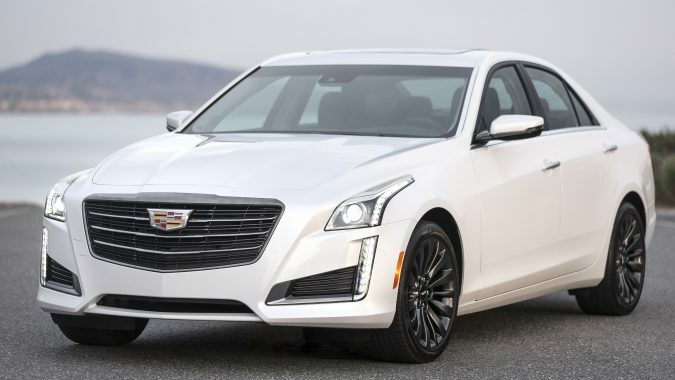 The ATS is a valiant effort by Cadillac to take on the premium imports with a talented chassis, but its undoing is the unreliable componentry that can sometimes foul the ownership experience. 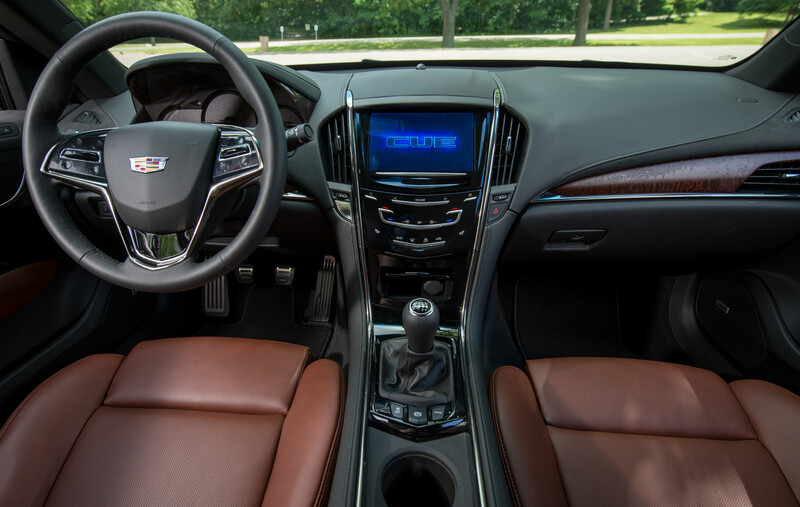 Recommended is a 2016 or newer ATS equipped with the V6 engine.